This, UGG Australia's flagship store is the brand's fifth concept store in the UK, joining other key store locations in Knightsbridge, Covent Garden, Westfield Shopping Centre and Manchester. 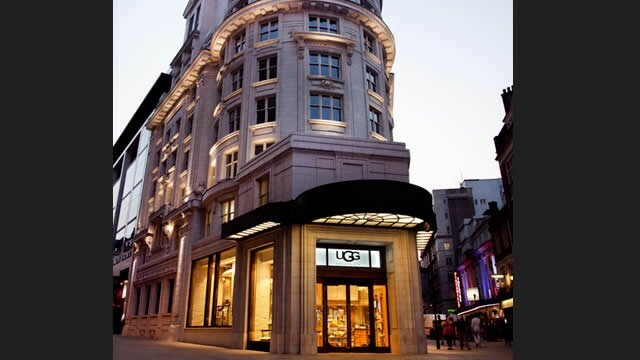 UGG Australia Piccadilly carries our complete range of products, including footwear for men, women and kids, apparel, handbags and our exclusive luxury line, UGG COLLECTION. Is UGG Australia Piccadilly your business?